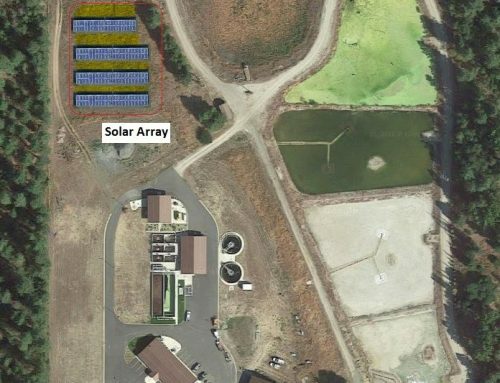 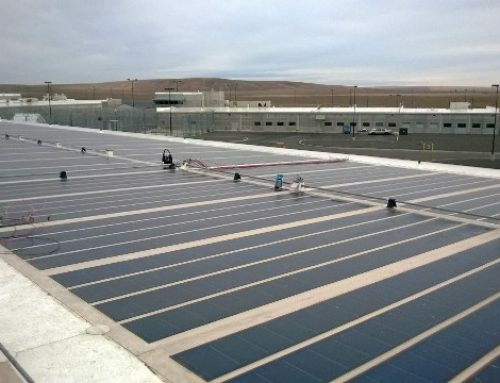 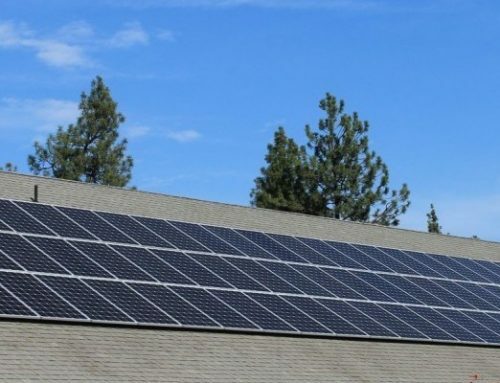 PCI Renewables worked with Apollo Solutions Group, to provide a 99.36kw PV system for the City of Colville, under a design-build project partnership. 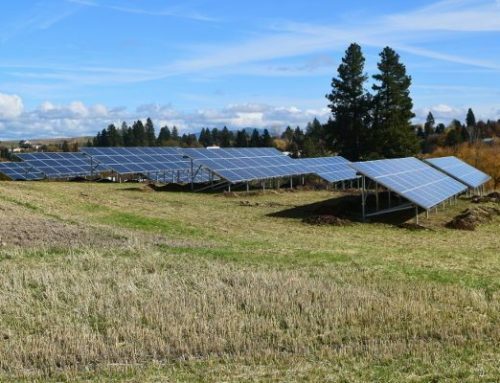 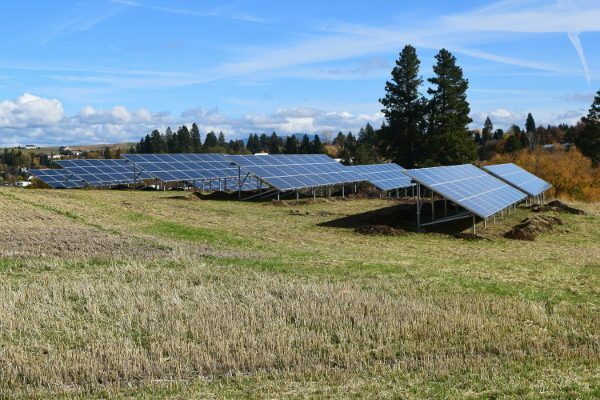 PCI Renewables guidance was instrumental in securing additional funding for the project, which included a Washington State grant, and production incentives offered through Avista. 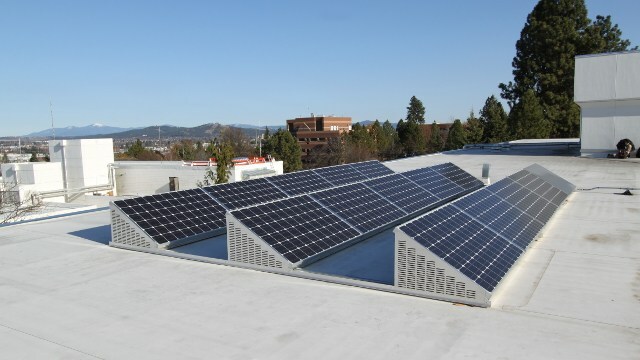 The system is comprised of two hundred eighty eight (288) US made SolarWorld SW345-XL modules, 48 of each per tracker. 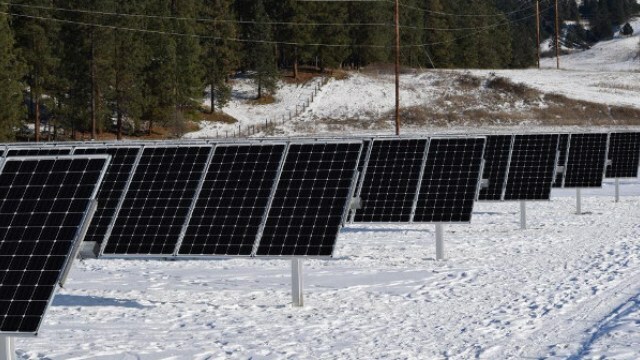 Each of the six arrays tracks the sun independently in order to maximize production Power is converted by 12 Itek Energy PVI-7600 Inverters, and the system is connected at 480 volts, 3-Phase. 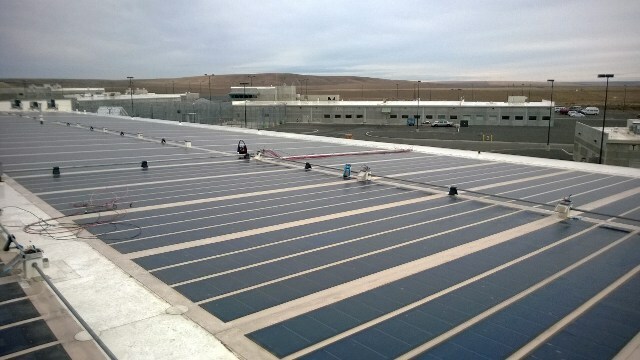 At the time of commissioning, the system was the largest of its kind in Washington State. 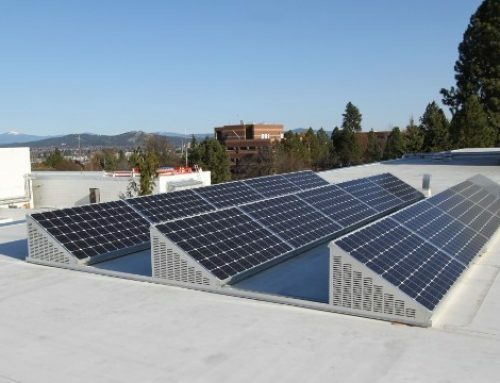 The system is guaranteed to produce 144,435 Kwh per year, which equates to cost reduction of $13,374 at the current utility rate. 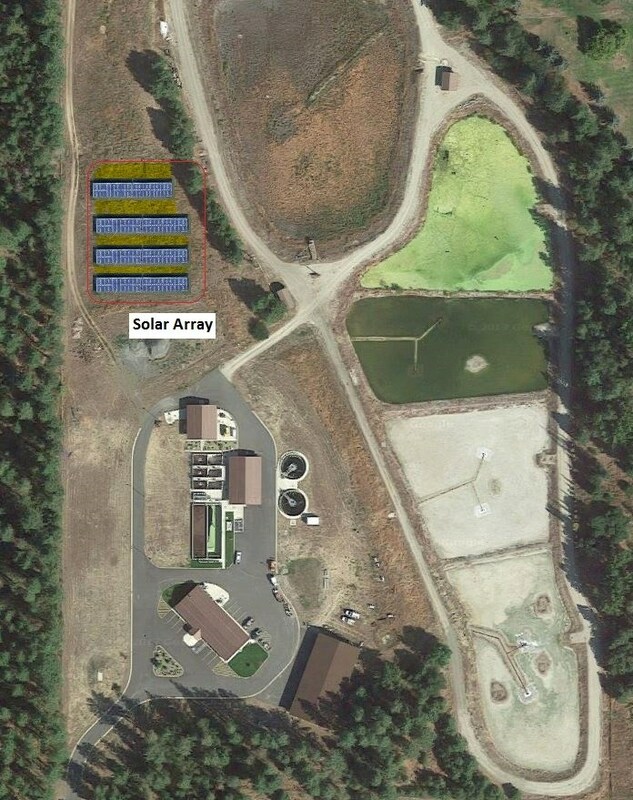 Real time and historical production may also be viewed over the web.